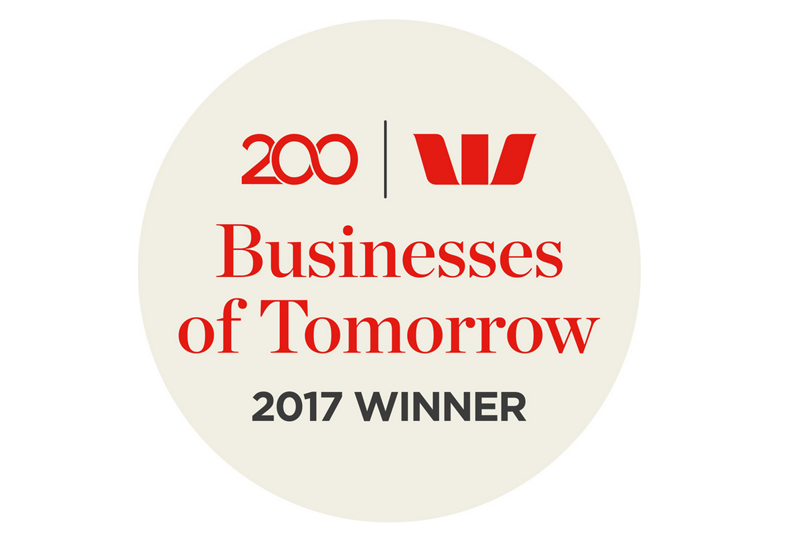 Audeamus Risk, the world’s first Business Interruption Insurance trading platform has been recognised by an independent panel, led by major Australian Bank Westpac, among the top 200 Australian Businesses of Tomorrow. Sydney, Australia – 11 May 2017, Audeamus Risk, the world’s first Business Interruption Insurance trading platform www.audeamusrisk.com, has been recognised by an independent panel, led by major Australian Bank Westpac, among the top 200 Australian Businesses of Tomorrow. (Source: www.businessoftomorrow.com.au). “We’re thrilled with this news - to be part of the top 200 businesses’ shaping the future is a great privilege,” said Audeamus Risk founder and CEO Aleksandar Kovacevic. “We’re focusing on developing broader and deeper markets, consisting of Insurance, Reinsurance participants and new alternative providers. Receiving this recognition reinforces Audeamus Risk’s business model”, continues Kovacevic, 25 year international banking veteran and former adviser to the Australian Federal Government and the World Bank. Aleksandar Kovacevic explains: “The industry focus until now has been on mathematical modelling and algorithms. The absence of consistent and reliable data from the risk source can render some of these models inaccurate, including Artificial Intelligence (AI), Machine Learning and Predictive Analytics for resilience purposes. We provide the industry with an important missing element: actual, non-modelled data from the risk source, in a meaningful format that can be used for pricing purposes. For the very first time this data will have a clear audit trail too”.